You know your trusted spy doesn't do superheroes, but we do believe DC has always been profoundly superior to Marvel and this one certainly looks brilliantly entertaining and visually majestic. 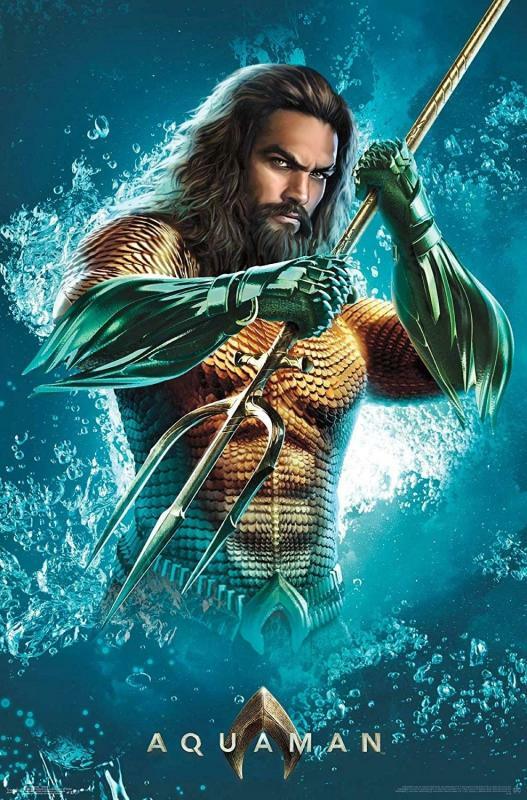 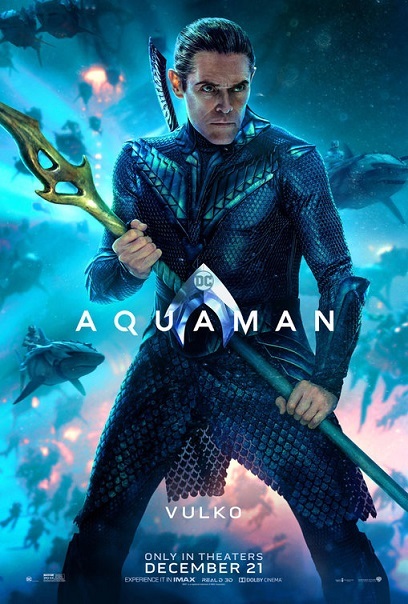 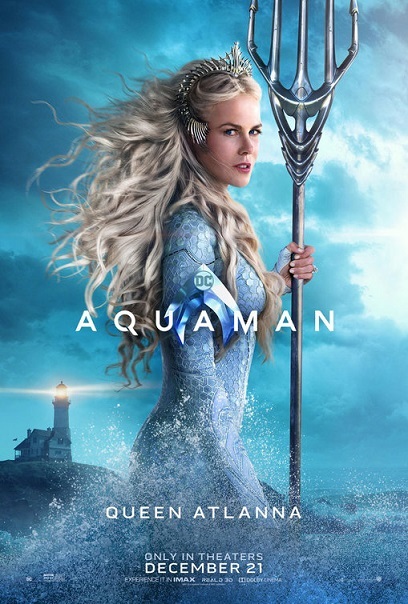 Today you can feast your eyes on the royal portraits of Atlantean nobles from AQUAMAN which is ready to swim into cinemas December 21st! 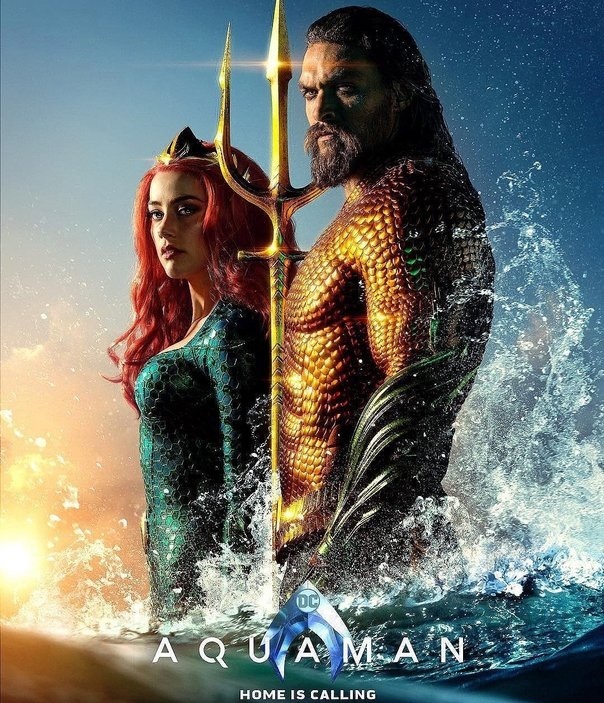 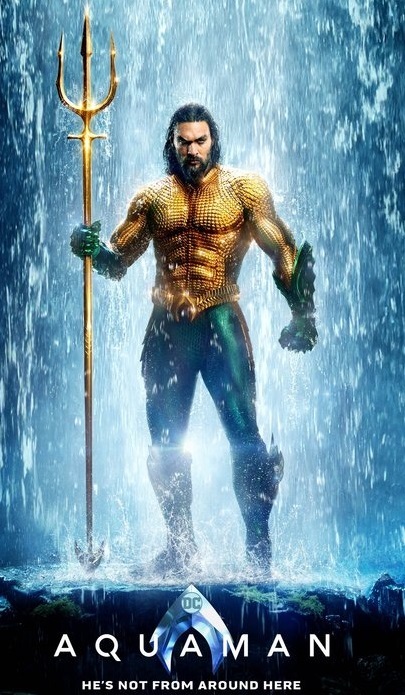 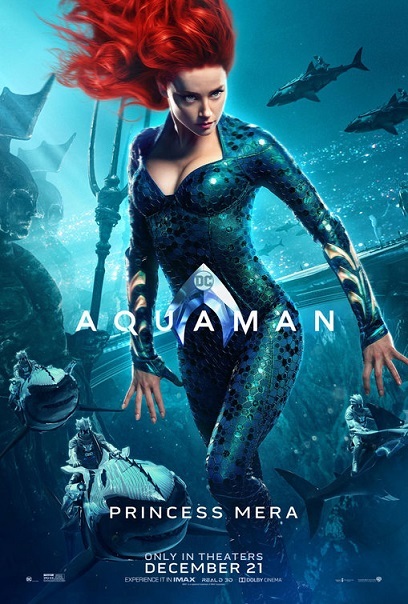 The $160 million underwater adventure (two thirds of the film take place in the ocean) was directed by James Wan who wanted to make the movie less dark adding to it tons of romantic adventure and humour as well! 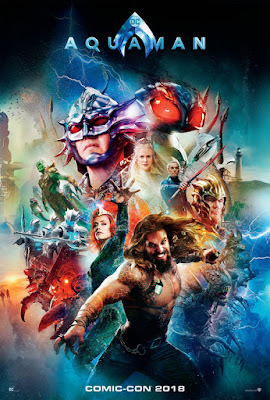 seven kingdoms against the surface world. 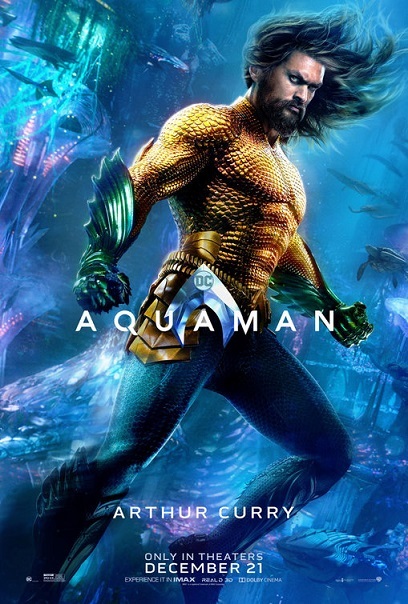 He has the ability to manipulate the tides of the ocean, communicate with other aquatic life, swim at supersonic speeds, and possesses superhuman strength. Kaan Guldur portrays a 9 year old Arthur Curry, and Otis Dhanji portrays a 13 year old Arthur. 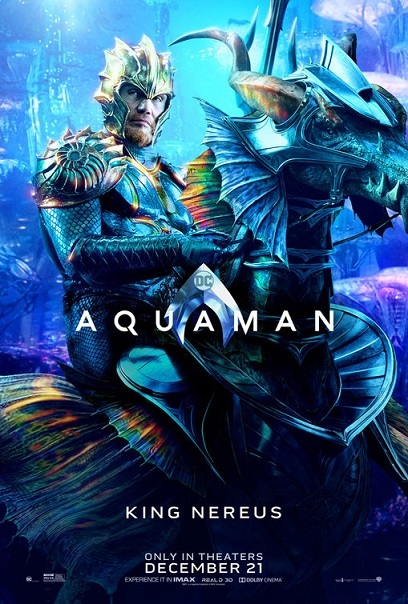 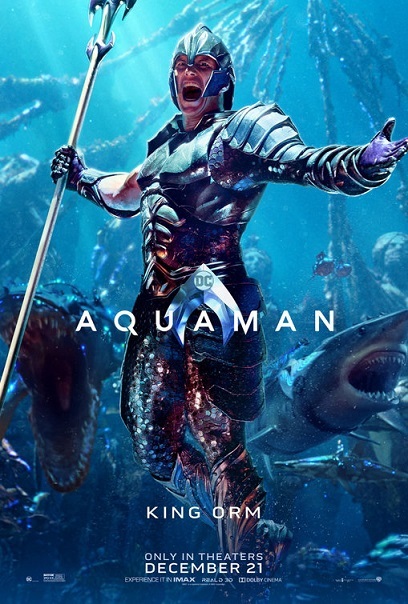 Dolph Lundgren is King Nereus!